As charter schools become more popular across our country the need for classrooms and flexible space increases. Oftentimes charter school rent unused schools or large retail buildings to serve as their facility. Since the buildings are rented, there are limited options to dividing space into multiple classrooms or study areas or testing rooms. 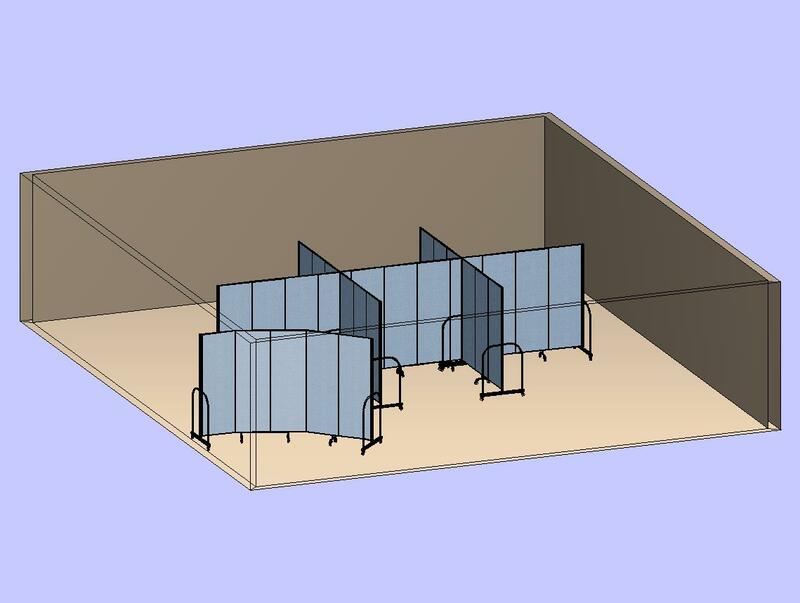 Charter schools can utilize portable dividers to create the much-needed space without the need or mess of construction. The dividers allow for light and air conditioning or heating to flow into the new classrooms. Choose from our 36 sizes and 38 color choices.